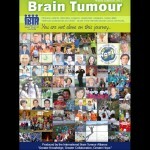 Katie has made it onto the front page of the newly published Brain Tumour magazine. 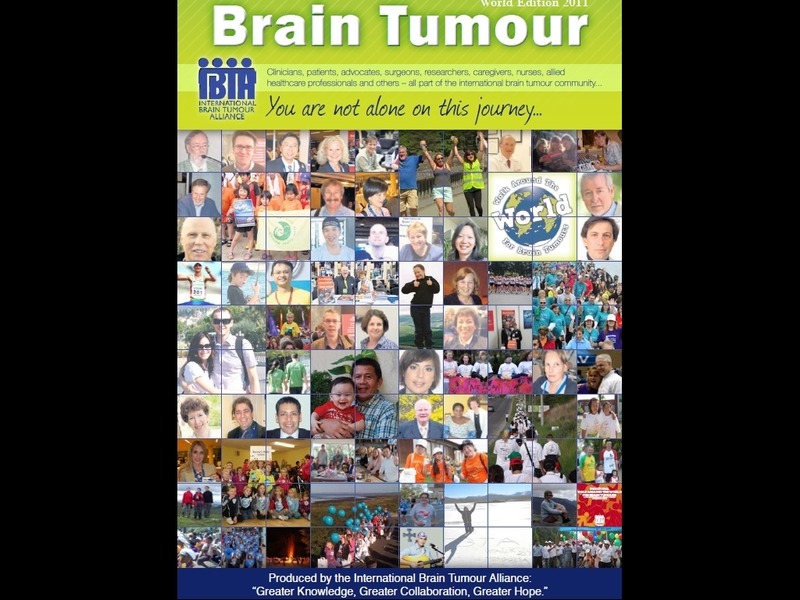 The International Brain Tumour Alliance asked if they could use the photo of Katie on the Three Brethern and we agreed. There is a wee article inside on our walk to Three Brethern for IBTA walk around the world. Plus the Trust is featured under support organisations. We would like to say a big thank you to the P5’s at Kinnoull Primary School for raising £57.20 by making, laminating and selling bookmarks. Well done guys. Tap Heavy – Katie McKerracher used to dance with the Lesley MacFarlane School of Dance in Hawick, until a Diffuse Intrinsic Pontine Glioma (rare brain tumour) tragically cut her life short at age 11. 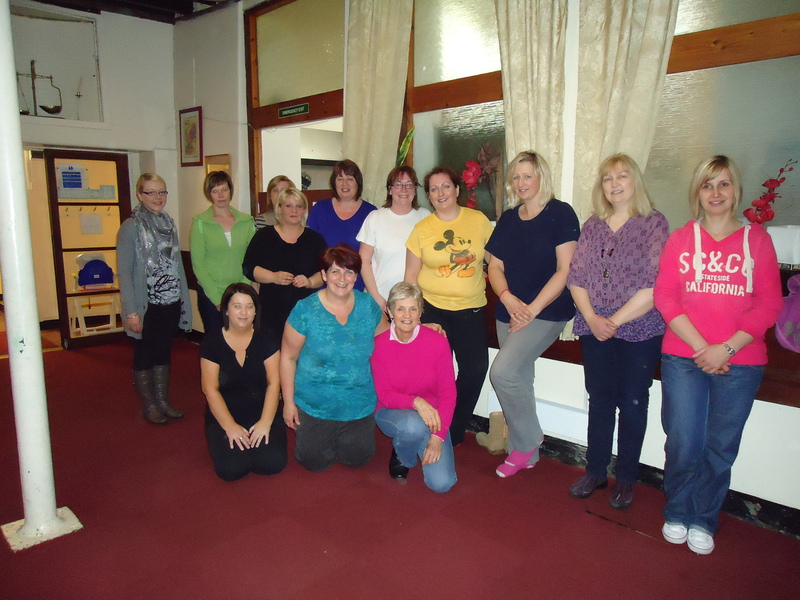 The mum’s of Katie’s dance class are learning to tap dance so that they can put on a show as ‘Tap Heavy’ during the Dancing Display on 14th September 2011. Tap heavy are – Ann McKerracher, Jackie Powolny, Wendy Douglas, Debbie Ferguson, Eileen Davies, Susan Forsyth, Marina Arnot, Pauline Renwick, Pamela Rayner, Lesley Fraser and Judith Wilson. They are raising funds for Katie’s Trust and are aiming to raise more than £3500 – Santander have offered to match the first £3500.